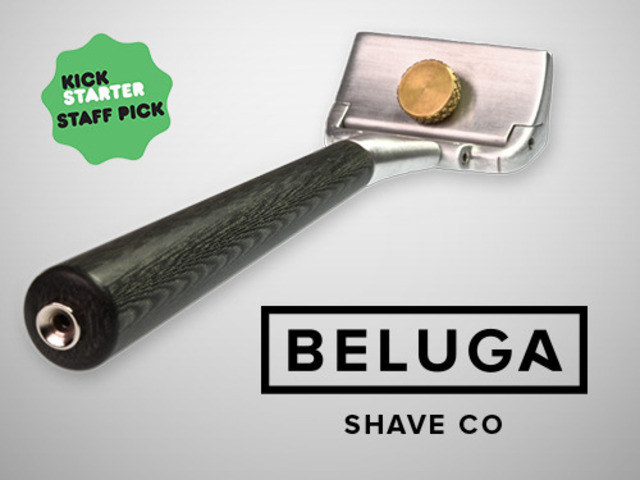 The recent successes of Bevel, of goal-crushing Kickstarter projects like theRockwell and Beluga razors, and of retailers Harry’s and Dollar Shave Club, each of which has annual revenues in the tens of millions of dollars, suggest a new golden age of shaving. 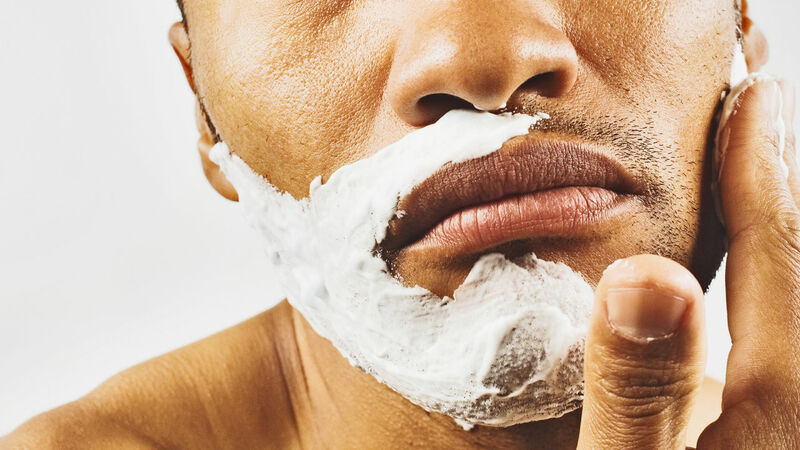 But they also raise a couple of questions: Why shaving, and why now? The simple answer is that men have finally wised up to the epic nuttiness of the pricing structure for multi-blade cartridge razors, which have ruled the industry sinceGillette introduced the Trac II in 1971. The market leaders—Gillette and Schick own 85% between them—manufacture cartridges for pennies and sell them at awe-inspiring markups to a captive audience. Twenty-five dollars for a four-pack of Gillette Fusion Proglides in my local market? There’s a reason for that old axiom about giving them the handles and selling them the blades. Chutzpah this grand was sure to spawn a reaction, even if it took a few decades. The first wave came with online retailers like Harry’s, DSC and 800Razors. They’ve done well enough to carve out individual hunks of mind share—DSC, with its slick, wacky product videos, is Fun Gillette!, while Harry’s is faux-classy Gillette—and the alt-blade market as a whole has matured to the point where a spokesperson can pitch 800Razors with the recursive tag “Normcore Harry’s.” That’s putting it kindly: The site, with its autoplay product vids and Hey, let’s put on a website design, looks like something the clever guys at DSC might have come up with on a dare. You can’t say it isn’t working, though. 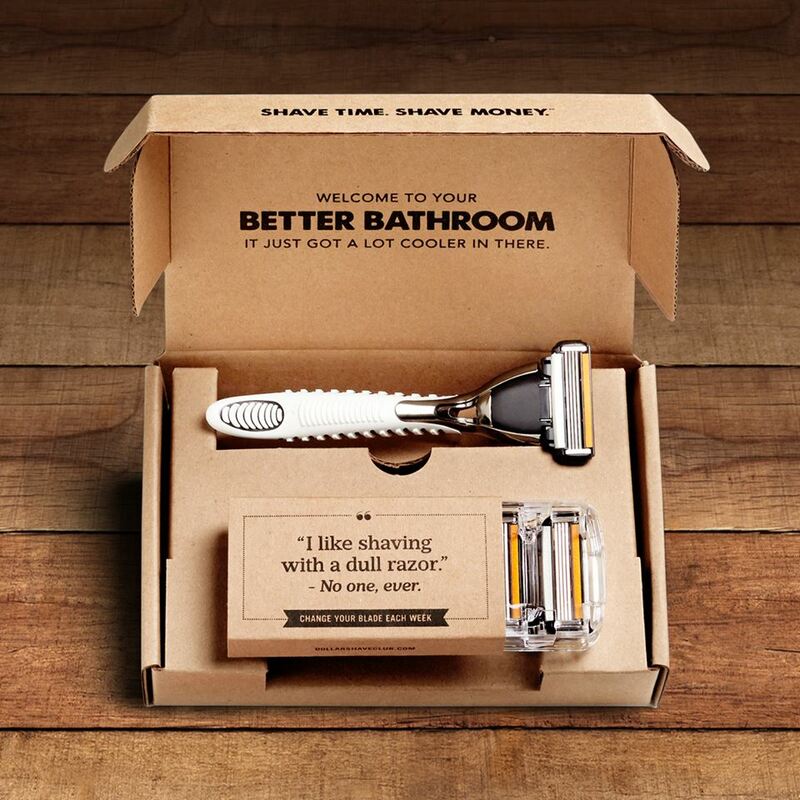 Michael Dubin, CEO of Dollar Shave Club, recently told The New York Times that he’s on track to do $60 million in revenues this year. The problem is, the first-wave retailers represent a pretty minor adjustment to the majors’ pricing. Market leaders Harry’s and DSC lock buyers into a subscription, which is just exchanging one kind of handcuff for another. And while their pricing is more rational, it’s only more rational compared to the go-screw-yourselves model of Gillette and Schick. “Should an 8-pack of quality blades really cost 32 dollars?” Harry’s ads ask. And the answer is: No, of course not, because that doesn’t make any sense. But Harry’s solution—an 8-pack of quality blades should cost 15 dollars—doesn’t either. I read this and I think: In other words, a plastic handle. On a razor that will eventually retail for $150, more than double the price of my all-stainless steel Weber Razor with the Bulldog handle, a beautifully knurled thing that weighs about as much as a hammer. But I’m clearly not the target for carnival barkers like Wertz, because I’m already in the tent. What crowdfunded shaving startups tend to have in common is an almost-evangelical fervency: Let us lead you out of the wilderness of Gillette and Schick. There is this thing called wetshaving, and whatever may have come before—NO NO, LOOK OVER HERE—we will show it to you. (And you will cover our substantial R+D and manufacturing expenses, because let’s face it, this high-end linen Micarta isn’t going to puff itself up.) That’s the kind of pitch that’s powerfully alluring to people who want to help midwife the Next New Thing into the world. Even if, in this case, the new thing goes back a century, to when a traveling salesman named King Camp Gillette introduced the disposable blade. That’s okay. Maybe every generation of shavers has to think it discovered single-blade shaving, the way every generation of music fans thinks it discovered Ska. Guys will get there however they get there, and whether their implement of choice is a new Rockwell, a 1950s Gillette Super Speed or that cheap knockoff the guy from Pawn Stars hawks on basic cable, the rewards are the same. At the most basic level, wetshaving is fun. It tickles the tinkerer lobe in the brain. There is a universe of tools available, from razors to brushes to blades to soaps and creams and pre- and post-shave emollients, redolent of grass and orange oil and black pepper, and every guy gets to hack together his own take on what works. Did yesterday’s shave leave your face a little raw? Change your blade, try a dollop of glycerin on your brush, mix the Mitchell’s Wool Fat soap with the Proraso cream and see what happens. There’s your innovation. And there are deeper, more profound pleasures to it. Wetshaving connects us not just to the past, but to our own pasts—it’s what our fathers did, and their fathers. It reminds you of the value of ritual. It is a learned skill, one that demands practice and rewards it with expertise. And it enforces focus, requiring that you slow down and concentrate on the job that’s immediately at hand, because to do otherwise invites bloodshed. Wetshaving is a relaxing, meditative ritual that clears the mind and sends one out into the world a better, not just a better-groomed, person. Now how much would you pay? ← Why We’re ALL Terrible at Buying Things: 1) We don’t always act in our own best interest; 2) We’re easily manipulated.